There are a few reasons why marketers love video content. According to one study, social videos generate nearly 1200% more shares than text and image content combined. Another study estimates that internet users spend nearly one-third of all their time online watching videos. Video marketing campaigns can thus deliver high engagement metrics that would be near impossible to achieve with text or image campaigns. Despite all this, video marketing is still mostly used only for branding and virality focused campaigns. Lead generation is only a small component of desired objectives. But before we take a look at how videos can be used to acquire leads more efficiently, here is a brief note on what makes video marketing tick. Understanding the science would help us deliver campaigns that meet your lead acquisition objectives more effectively. There have been countless studies that underline the high engagement metrics delivered by videos. But why exactly is this the case? Nielsen Holdings, the company well-known for their innumerable market research studies, once looked into the emotional aspects behind a purchasing decision. Their study showed a direct correlation between the Electroencephalogram (EEG) readings and successful purchase. That is, ads that caused the viewers’ EEG readings to shoot up above average helped in increasing sales volumes by 23%. On the other hand, ads that caused the viewers’ EEG readings to dip below average contributed to a 16% dip in sales volume. To put this in other words, ads that tug at your right emotions contribute to an increase in sales while those that tug at the wrong ones contribute sales to dip. So what exactly does a video achieve that cannot be done with text or images? Researchers claim that the human brain can process videos nearly 60,000 times faster than text. This means that a minute long video can get processed and subsequently trigger emotions in a customer much better than a thousand worded article could. Images do a better job, of course. But they are still not as efficient as videos in hitting the right strings. Switching from a text or image-based content strategy to a video alternative is easier said than done. Producing a high-quality video for your campaign is several times more expensive and resource-intensive than text. A typical marketing team with a finite budget may have trouble with this. With a text-focused campaign, it is easier to produce dozens of different variations of the same content that may then be used to A/B test your campaigns and meet your lead acquisition objectives. The same may not be true for videos and probably explains why videos are not popular when it comes to lead generation. While there are free tools that can help you in video editing, production is still an expensive affair and this is likely to hinder investments, at least among bootstrapped startups. It needs to be pointed out here that videos do not have to carry the burden of acquiring leads all by themselves. Videos play an important role in engaging the audience. Translating this engaged audience into a lead may be done through other means. Take a look at this landing page from Ontraport. 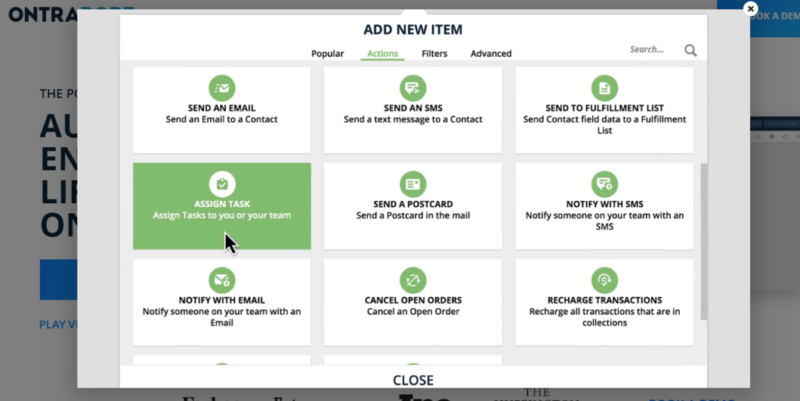 The explainer video in this case plays an important role in engaging the visitor and potentially signing them up as a lead. But the Call-To-Action (CTA) and nudge itself comes over text. To put this in other words, you do not have to necessarily create dozens of video variants just to ensure a level playing field with text content. It’s more effective to use videos to engage the audience and then acquire leads through conventional methods. One of the more popular strategies to capture leads with videos is using the teaser-magnet format. In this strategy, marketers create two separate pieces of content where one is the teaser and the other is the actual lead magnet. Lead magnets, in case you didn’t know, are bait content that marketers use to get visitors to provide their contact details. 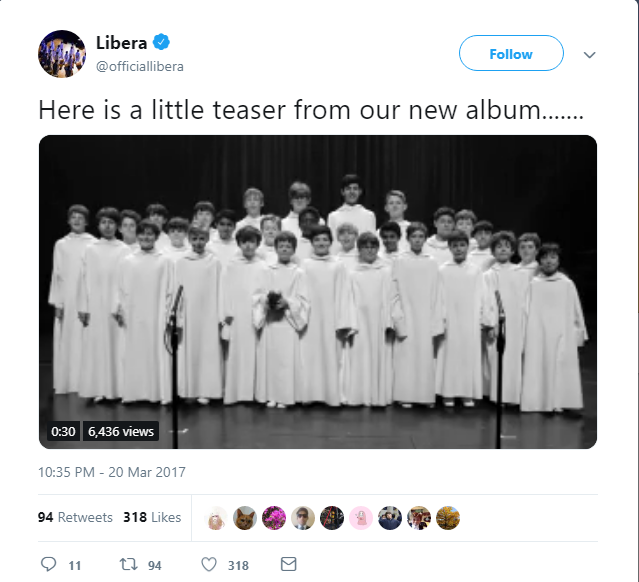 Here is an example of a teaser content from the band Libera. A teaser video gets the viewer intrigued and they may subscribe to your email alerts in order to access the bait; the album video in the case of Libera. This is an extremely common lead capturing strategy among YouTubers. YouTube, as a social media platform, sees high engagement metrics. For businesses using the medium, however, their views may not necessarily translate into revenues if viewers do not buy their product. The first step towards this is lead generation and this can be done in a number of different ways. In-video lead generation is also a popular strategy for other forms of video marketing campaigns. 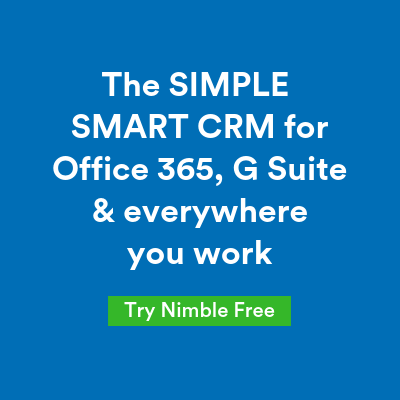 This is particularly useful in webinars, video podcasts, and live streaming campaigns. Here, viewers watching your sessions are highly motivated and may see high lead conversion through vocal requests to subscribe or sign up. At the outset, all lead generation campaigns have similar best practices to take care of. For one, it is important for a marketer to give before they ask. Also, the lead generation process is typically beset with a lot of distractions – so it is important to trim your process down so that your target deems each step valuable. Finally, no amount of optimization is good enough unless you have a truly solid lead magnet that your audience sees value in. Without a good lead magnet, your target group may log out before the final step. From a video marketing perspective, there are a few unique best practices to factor in. Firstly, while videos contribute to higher engagement, they must not be a distraction from the process. Typically the content you offer must be defined by where in the sales cycle you are. For instance, an explainer video may be appropriate in the early stages of the cycle where a target customer has been identified but has not been nurtured yet. A viral video, on the other hand, serves to channel visitors into your sales cycle. 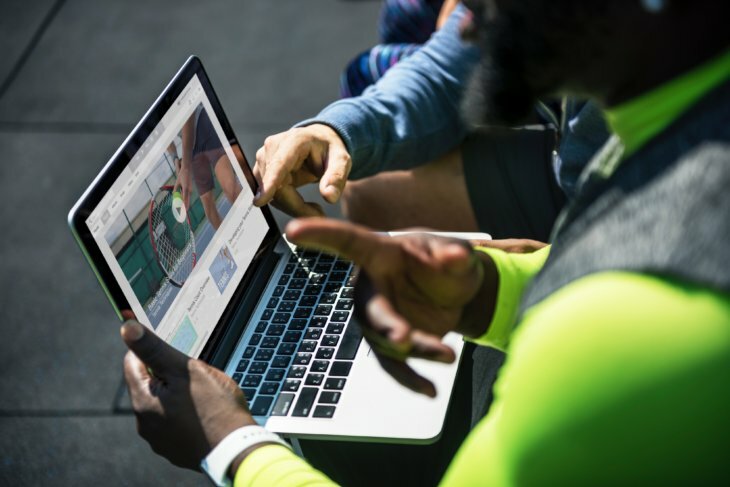 Placing such a video in the latter stages of the cycle may be a distraction and could hinder your marketing objectives. All said and done, video marketing is one of the most effective ways to capture leads. This is especially true as we move into 2019 that promises higher bandwidth and internet speeds to consumers. 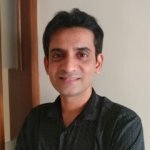 Anand is the founder of Hubbion, a tech collaboration app that helps individuals and businesses organize their tasks and collaborate better. Hubbion has been ranked among the top 20 project management apps by Capterra. I am also a regular writer and my work has been published on Entrepreneur, TheNextWeb, among others.